Google’s latest app to hit Google Play, Cardboard Camera, allows you to experience photos you take in a completely new way. If you own a Google Cardboard unit, you can use this app to snap photos, then see them in virtual reality. While it won’t make you a better photographer, you can at least get a real sense of reliving the experience you had when you snapped the shot. VR photos are three-dimensional panoramas, with slightly different views for each eye, so close objects look close and far things look far. You can look around through the Cardboard viewer to explore the image in all directions, and even record sound with your photo to hear the moment exactly as it happened. The app is completely free to download and use off of Google Play, so go check it out. 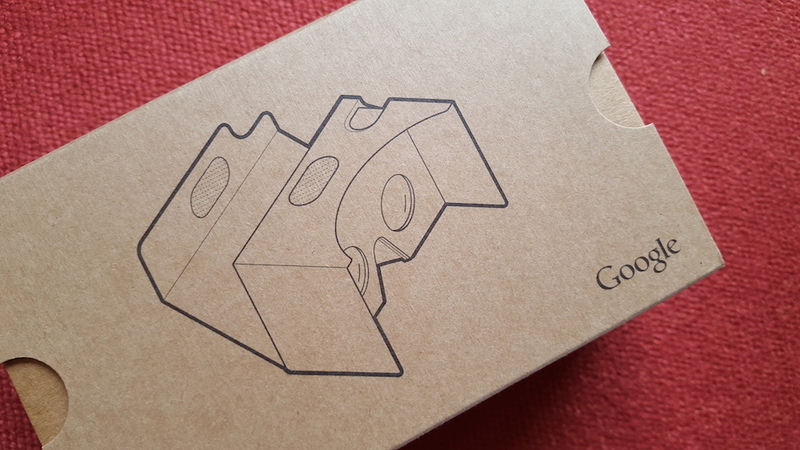 If you still don’t have a Google Cardboard unit, you can pick one up here.